A quick view of the most influential metrics in Kissing Camels. Just imagine yourself sitting "on top of the world". 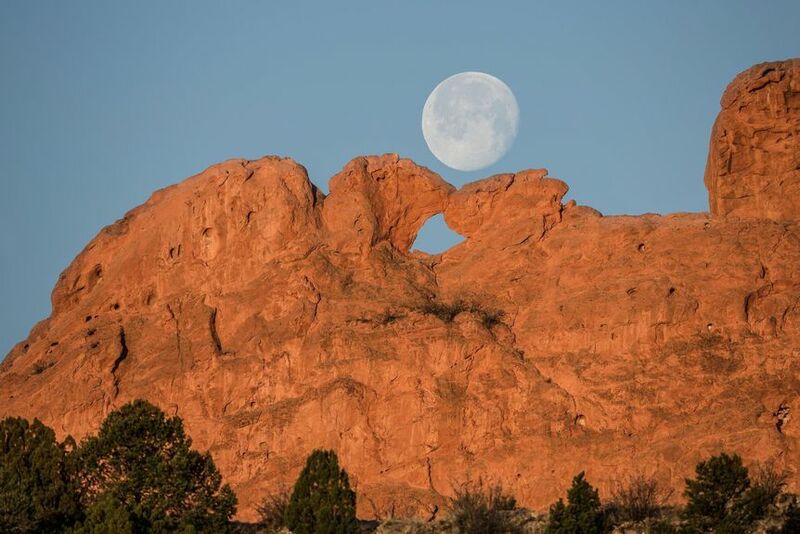 Kissing Camels is one of the most prestigious neighborhoods in Colorado Springs. Many of the homes are perched on a plateau where you will also find two huge red rock formations. Looking like two camels kissing, hence the name of this gorgeous area. This beautiful community offers numerous options. You will find homes ranging from $300,000s to upwards of $2 million. Along with town homes, there are gorgeous family homes. In the evening many look out to the lights of the city. Most noteworthy, within Kissing Camels are approximately eight self contained communities. Therefore, each has its own unique documents and covenants. Along with those two camels kissing, the adjacent Garden of the Gods rock formations are nothing short of awesome. And that's just a nearby walk to enjoy spectacular scenery and red rock formations shooting straight up toward the sky! Running throughout and around Kissing Camels is the magnificent Kissing Camels Golf Course, commonly known as Kissing Camels at Garden of the Gods Club. This being a semi-private club, it is a wonderful gathering place to make new friends and entertain old friends. 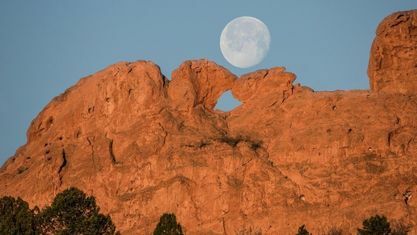 If you would like to explore what living would be like in the Kissing Camels community in the Colorado Springs – West area, just let us know and we will do our utmost to help you find just the neighborhood environment you are looking for. View our selection of available properties in the Kissing Camels area. Check out the latest demographic information available for Kissing Camels. Get to know Kissing Camels better with our featured images and videos. Browse through the top rated businesses in the most popular categories Kissing Camels has to offer.